An immediate denture is fabricated by the Denturist prior to the removal of natural teeth. The Denturist works in conjunction with the Dentist to assist patients in obtaining dentures that will help the patient continue to enjoy eating and speaking. It will also assist in supporting lips and cheeks in order for the patient to enjoy his/her social and business life. The immediate denture will also act as a bandage to reduce bleeding and protect the gums from trauma from eating food on teeth on the opposing arch. The Dentist, (or Denturist) will insert the denture immediately after the removal of the natural teeth. This allows the avoidance of the embarrassment of living without teeth while promoting eating and smiling while gums heal. Some patients choose to go without immediate dentures for three to six months, but this will make adjusting to wearing new dentures more difficult. An immediate denture always needs to be followed up with a reline in three to six months from the time of the extraction of the natural teeth. One can also get an immediate temporary (transitional) complete or partial denture which will be replaced with a new permanent denture after six months or more of healing. The treatment plan that you choose can be discussed with your Denturist at your initial visit. 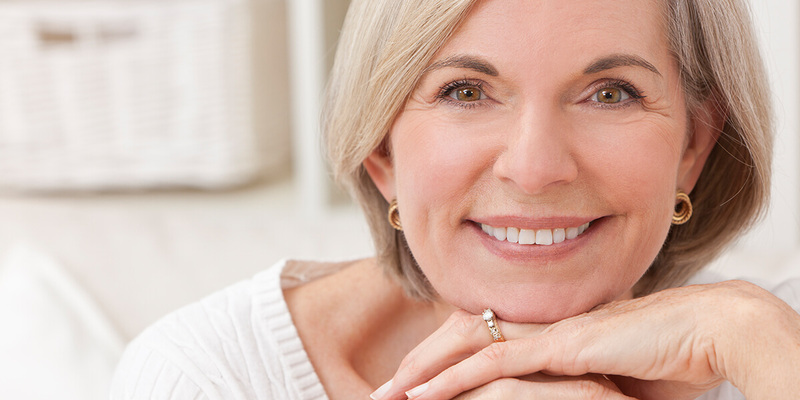 After obtaining your immediate dentures, you may need some adjustments, as the Denturist could not try-in the dentures before they were delivered. The gums will heal and shrink, and your Denturist can help you with the follow-up appointments for adjustments and temporary liners or tissue conditioners. This will make your dentures more comfortable. When the gums are healed, the Denturist, together with the patient, will choose to make a new permanent full or partial denture or reline or rebase the immediate denture. Your Denturist will answer any questions you may have and assist you in choosing the best option. Being informed and knowledgeable about the different selections available will definitely make the whole experience less stressful.